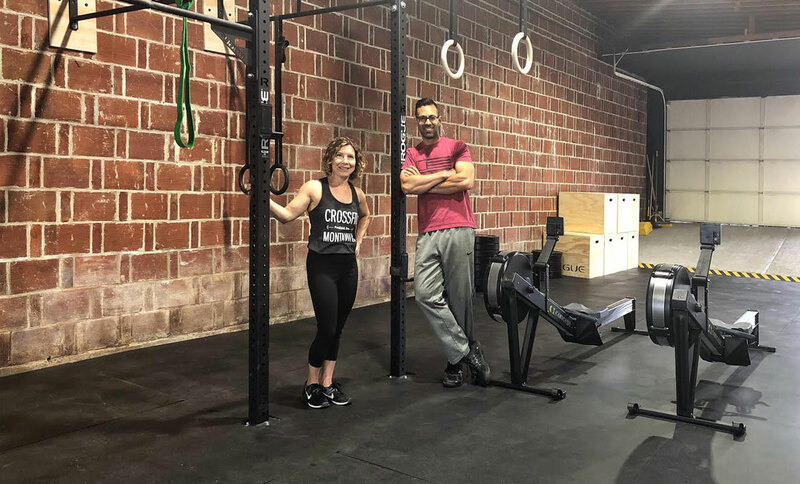 CrossFit Montavilla utilizes constantly varied, functional movements, performed at high intensity to grow and strengthen it’s members. All CrossFit workouts are based on functional movements, and these movements reflect the best aspects of gymnastics, weightlifting, running, rowing, biking and more. We offer daily group classes, personal training, and health coaching.